Holograms have been a popular implement in science fiction films for years, from Princess Leia in Star Wars to Joi in Blade Runner 2049. Holograms are a way to show recorded, beamed messages, schematics, 3-dimensional characters, futuristic user interfaces, and they’re now being used in interesting and exciting ways in real life. 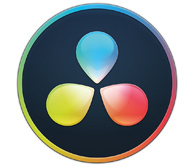 We’ll start with a few examples, and then some After Effects tutorials dealing with the humble hologram. Here are a few you may recognize, the most famous, of course, is Princess Leia in Star Wars, Episode 4, where she is projected from R2-D2. This you may just find interesting. Scientists have generated holograms in a lab that mimic Star Wars! This video came out this month from BYU. 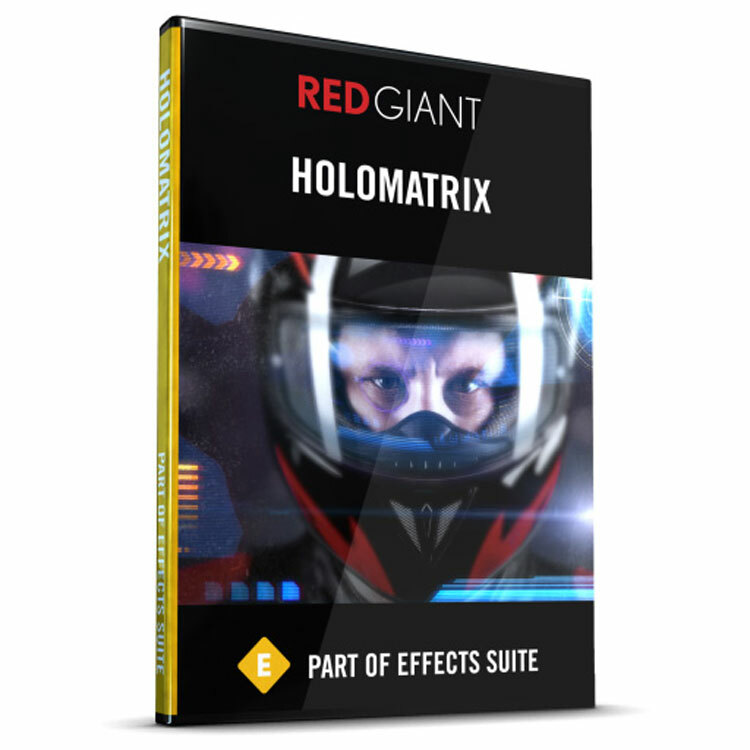 The fastest way to create a cool hologram effect is with the Holomatrix plug-in from Red Giant. There are tons of Hologram tutorials on YouTube. 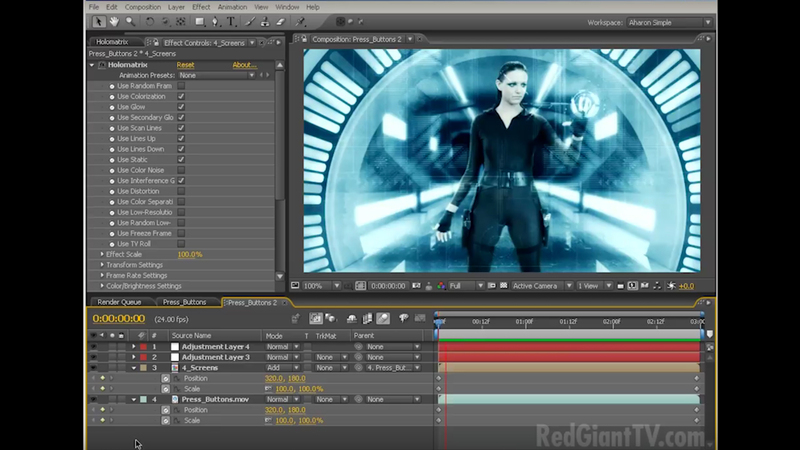 Here is a round up of a few After Effects tutorials you may enjoy. We’ve posted a lot of hologram related content in the past. Here are a few to check out! 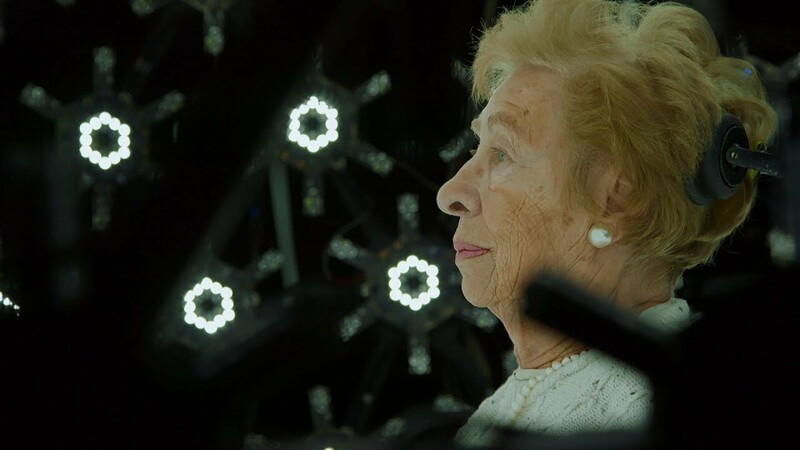 Posted 03 Jan 2018 – This is a very interesting use of interactive hologram technology to preserve the stories of Holocaust survivors, many who are in their 70s and 80s. Anne Frank’s stepsister, 88-year-old Eva Schloss, a survivor of Auschwitz, has been made into a hologram so that future generations may hear her moving story. The film was shown in New York during Eyewitness: Presenting the Holocaust on Film. 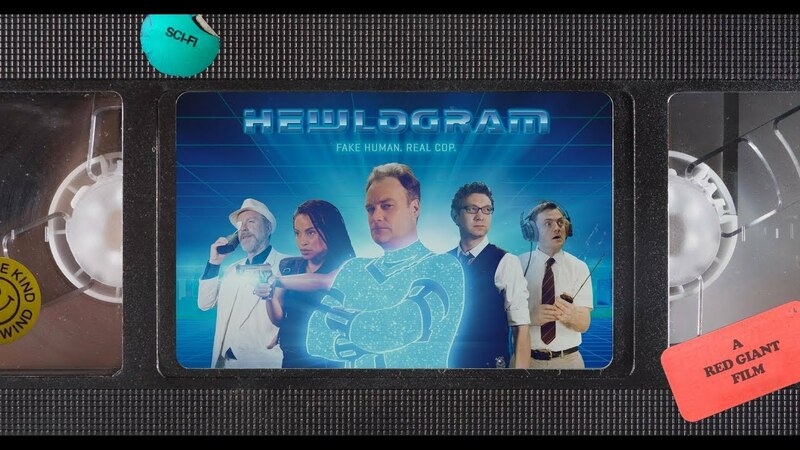 Aaron Rabinowitz and Red Giant have a new sci-fi comedy short starring David Hewlett and Paul Babb of Maxon! It’s lots of fun. Congratulations to Aharon and his team for producing a fun short! Plus, a behind the scenes, making of video. 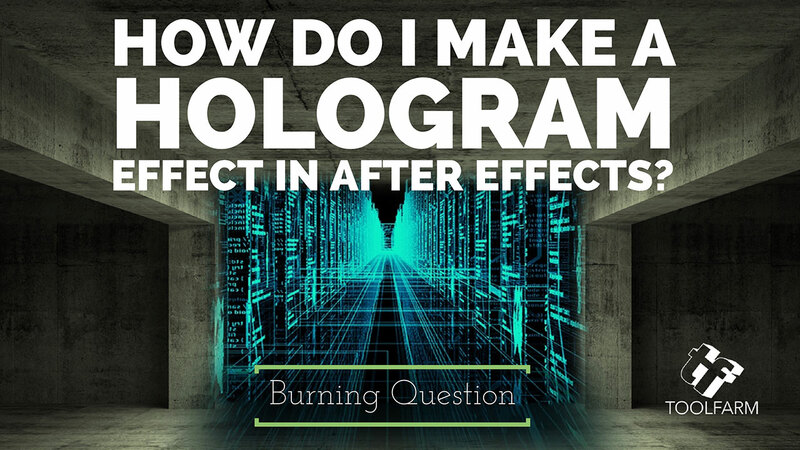 Aharon Rabinowitz shows you how to create the look of a holographic interface, using Red Giant Software’s Holomatrix. He’ll also use Magic Bullet Looks for color grading, and footage from Digital Juice’s Motion Designer’s Toolkit, in this classic tutorial. 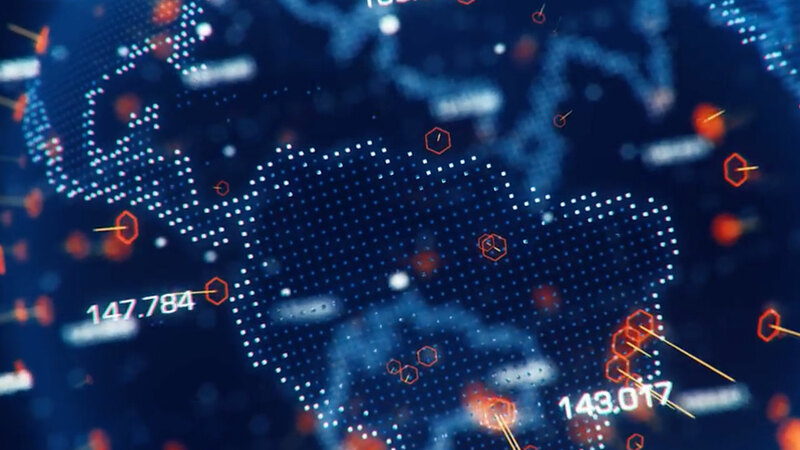 Learn how to create a futuristic earth hologram effects in Cinema 4D and After Effects in this three part full step-by-step guide from Motion Squared. Dennis Wei explains some of the techniques he used in Cinema 4D and After Effects to create a hologram animation, using the awesome free X-Wing model from videocopilot.net. From 24 Oct 2017: This page features “Sci-Fi Hologram Inspired By Blade Runner 2049” inspired by the hologram character, Joi.